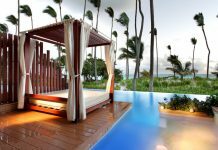 Sirenis Punta Cana Casino & Spa is located in a coconut grove on the beach in Punta Cana. 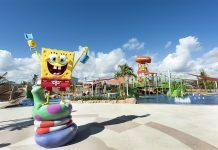 The all-inclusive resort features a large pool with great ocean views, an onsite spa, a casino, a water park and seven restaurants. 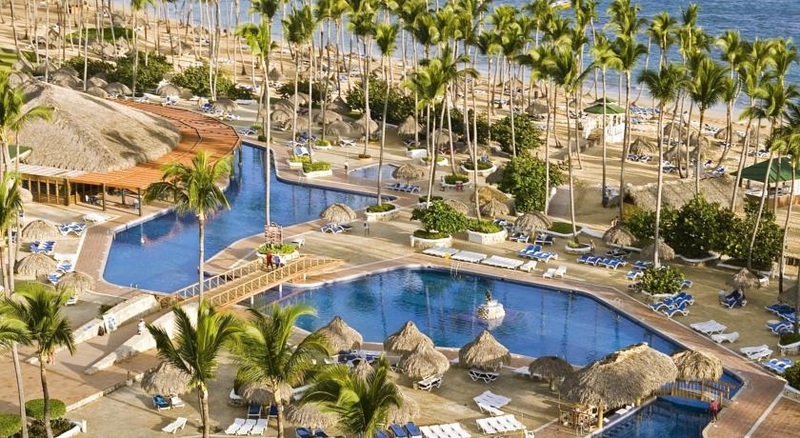 All-inclusive dining includes Italian, Chinese, steak, vegetarian, buffet and gourmet options. There is also a 24-hour snack bar and three pool bars. 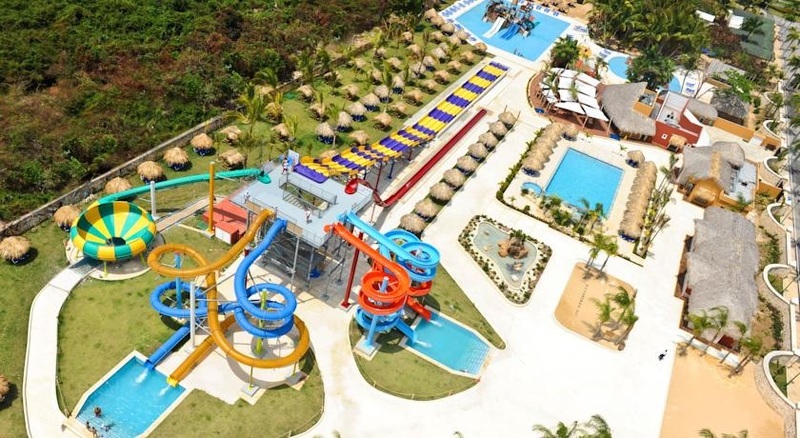 Activities at the resort include snorkeling, volleyball, kayaking, and tennis. Fly into Punta Cana International Airport, Dominican Republic (PUJ). The resort is about 45 minutes from the airport. 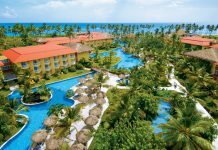 Visit Sirenis Punta Cana Resort Casino & Aquagames’s website for more information.